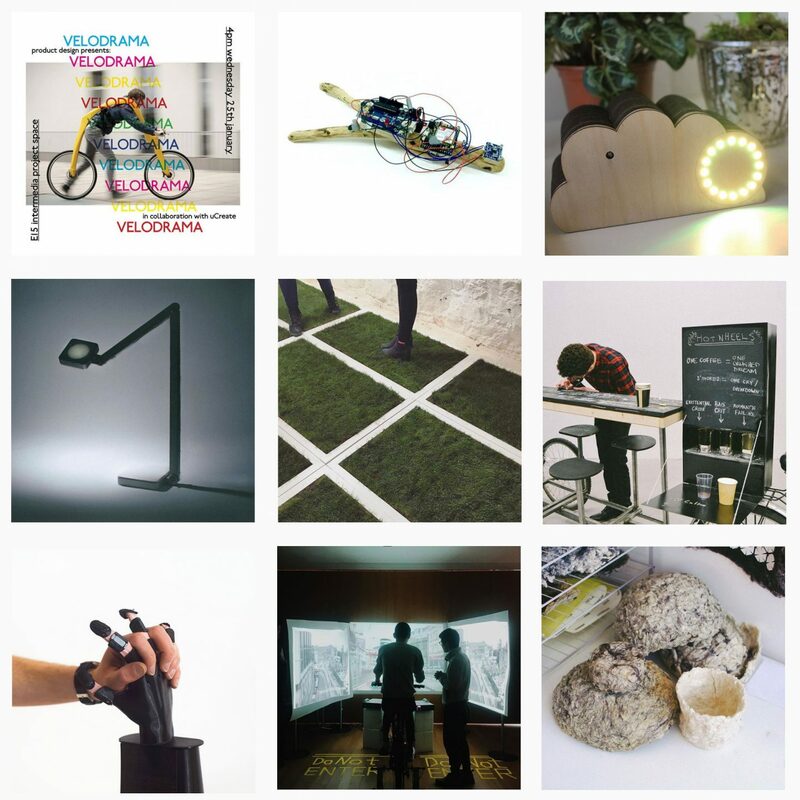 This blog documents activities, exhibitions, work-in-progress, and finished projects in product design. The categories refer to some of the courses offered within the programme: electronic things, touch don’t touch, designing social narratives, transactions, from value chains to value constellations, new making. For more up-to-date activities please check the Product Design Instagram.